Our tubing has exceptional draping quality while maintaining its shape during suctioning. Each end has universal female connectors for convenient and secure attachment. Most sizes have a straight male connector included. 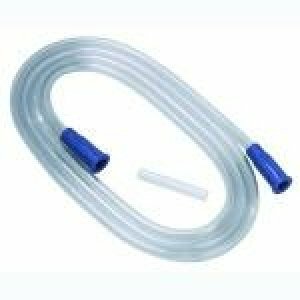 Bulk tubing has a bubble every three feet for cutting to a specific length and/or connection diameter.